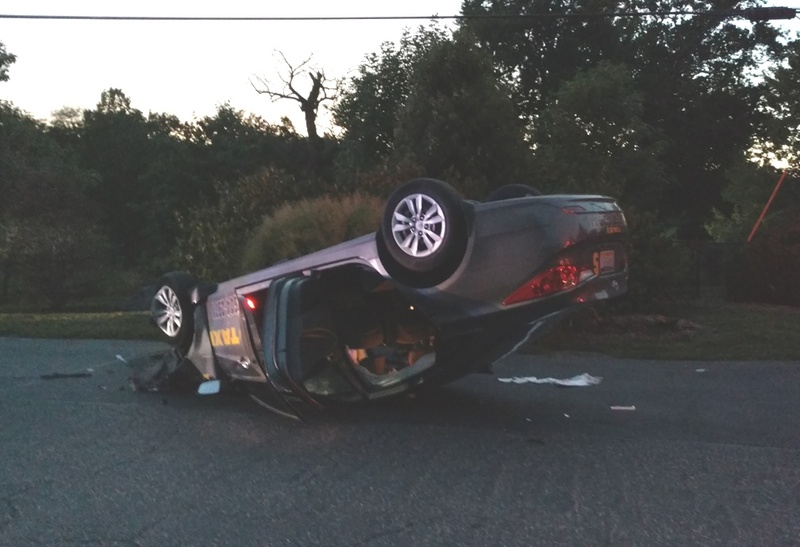 A Rollover MVA on Hollywell Ave.
A rolled over vehicle sent Company 1 to the 800 block of Hollywell Avenue shortly after 7 p.m. Deputy Chief 1 was in the area and arrived in seconds to find one vehicle on its roof with the patient being removed by bystanders. EMS arrived and air medical was requested. The patient was transported to a trauma center. 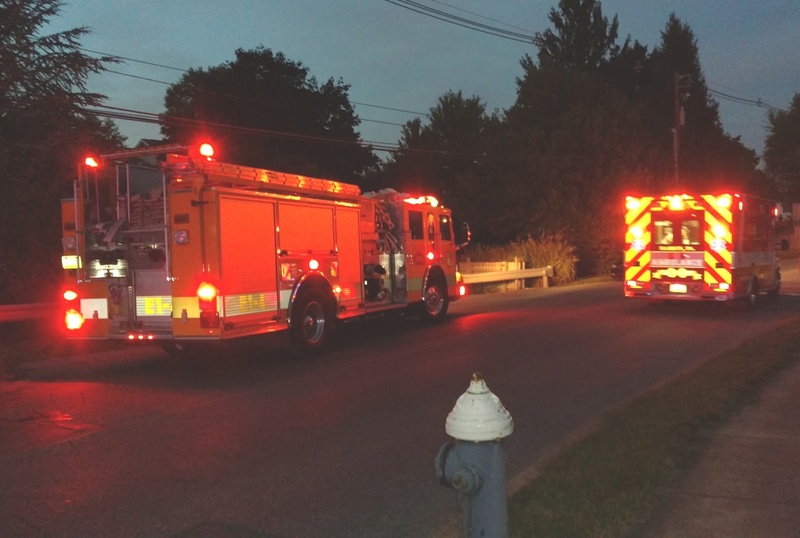 Crews remained on scene for over two hours assisting police and towing with lighting.